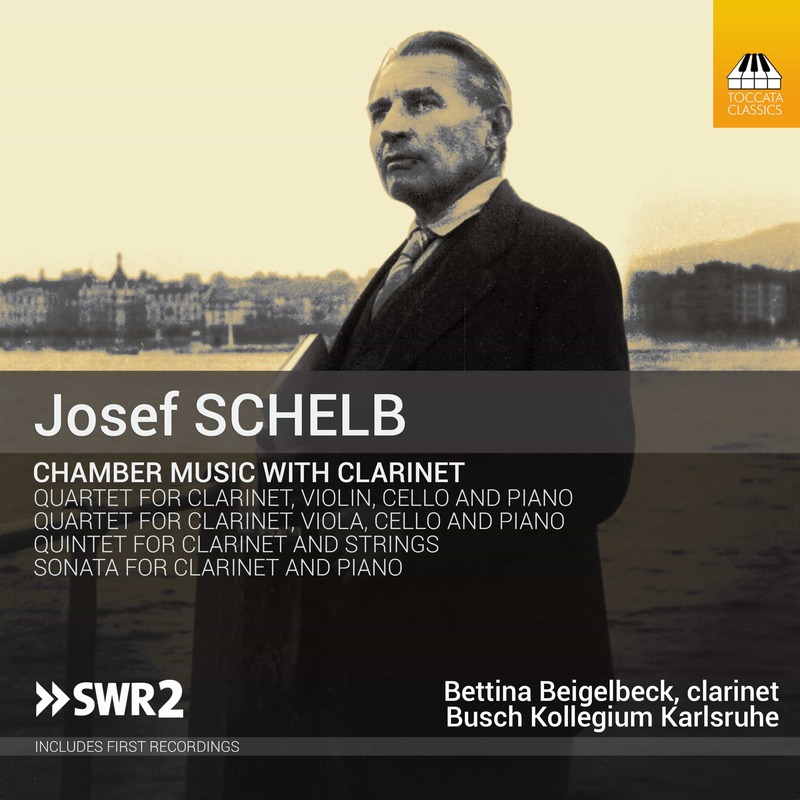 The Karlsruhe-based Josef Schelb (1894–1977) is one of the better-kept secrets of twentieth-century German music. 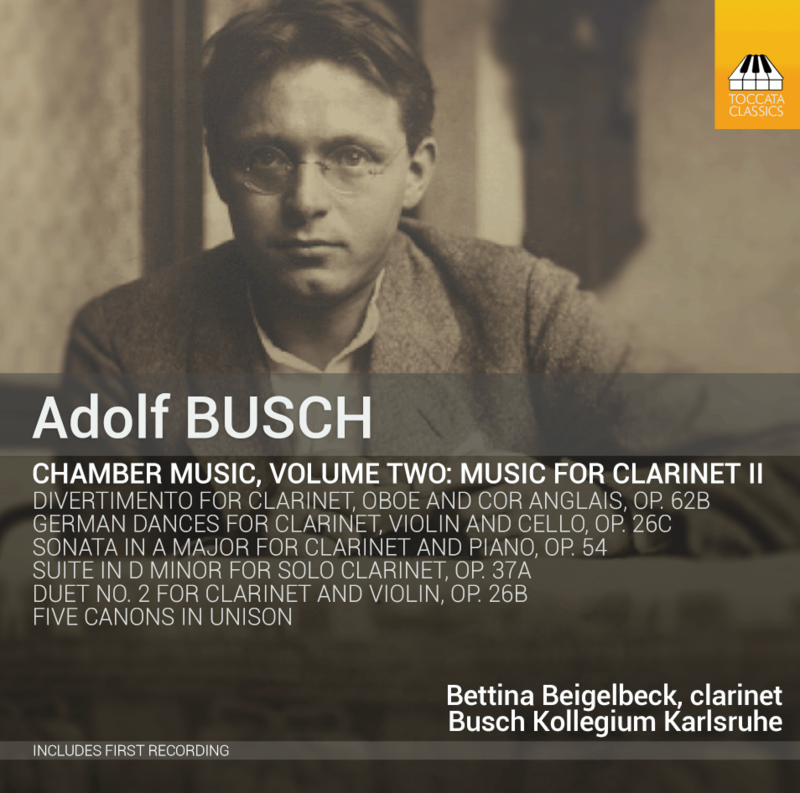 His output was substantial: he lost most of his early music in a bombing raid in 1942, but – as if to make up for lost time – wrote some 150 more works after that. 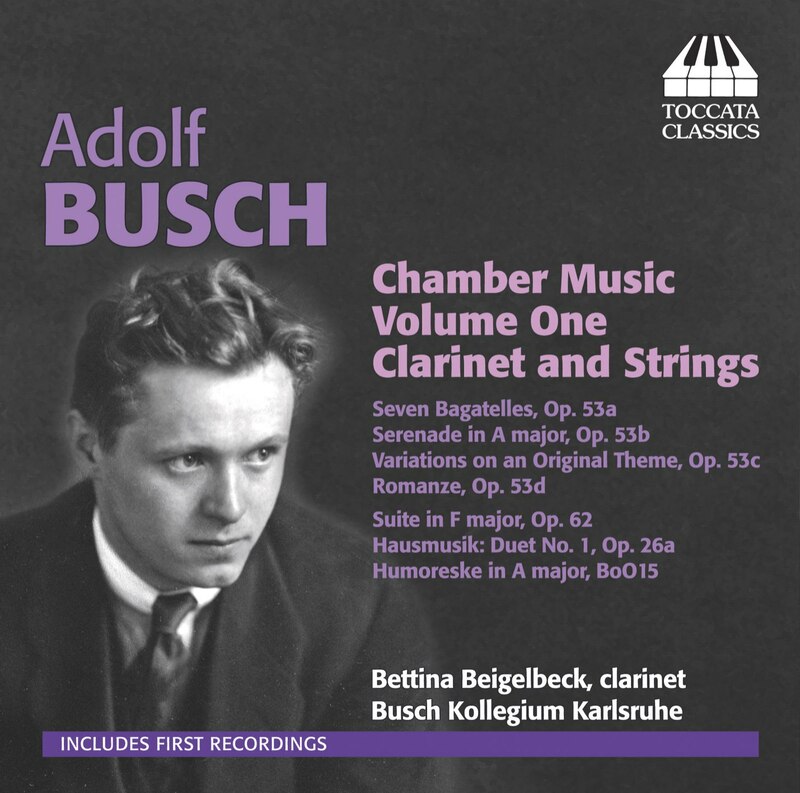 These four, for clarinet in various chamber combinations, show his music emerging from the influence of Hindemith and Berg and developing a freewheeling energy, contrapuntal command and rhythmic charge of its own – often animated by a touch of devilish humour.